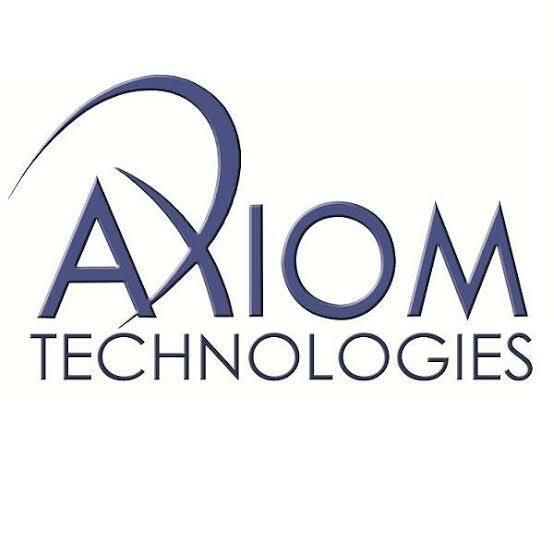 Axiom Tech has launched an app, Petro-App, for effective downstream operations. Managing Director, Axiom Tech Ltd, Mr. Andre Bassey on Tuesday March 19 said the newly lunched petroleum mobile app called ‘Petro-App’’ would address challenges confronting product distribution network in the downstream sector. Bassey told journalists after the official lunch of the Petro-App in Lagos that the Nigeria and Africa's first downstream mobile app for monitoring activities in the entire downstream petroleum sector will actively engage marketers. According to him, Petro-App was built from the ground up using African ingenuity combined with technological innovation which will aid decision making seamless for traders and marketers. "Petro-app has been designed as a "one stop shop" to be an information and communication bridge to inform constructive decisions. Its features include: Information on product availability from all major petro depots in Nigeria, prices on the go and maximize profit, Trucks/ Tanker information for hire and delivery, price forecast, petro news, knowledge center and a feedback mechanism. To generate a raw database of daily ground marketers around Nigeria's depots. Petro-App can also aid in disseminating general information, news etc. Because the Petro-app is 100 per cent locally built from ground up, the stakeholders will be perceived as a great supporter of home grown technology within and without Nigeria,’’ he said. Bassey, also the co-founder, said the Petro-App was designed to integrate the downstream sector of the petroleum industry to make daily operations decision very easy for an average marketers. He said that the company is partnering with Lagos State Transportation Management Agency (LASTMA), Federal Road Safety Corps (FRSC) and National Union of Petroleum and Natural Gas Workers (NUPENG) in ensuring effective delivery of the project. According to him, the App was designed for five years but the company is starting with the first stage to integrate major stakeholders into the application. "We intend to captured the ground marketers and also looking at the tank farm owner an eventually moved to marine. The essence of the App is for marketer to be able to grown depots across the country that has products, daily pricing and load effectively for distribution at any part of the state to ease operations. It also hastens business decision making at instant time without stress of coming down to Apapa or depots. Our job is to simplify the job to be able to have greater synergy with marketer to move the product round the country. We are trying to step in to help the system to improve on effective product distribution channel. In the next two months we are going to pull more segment of the business online, Bassey added.